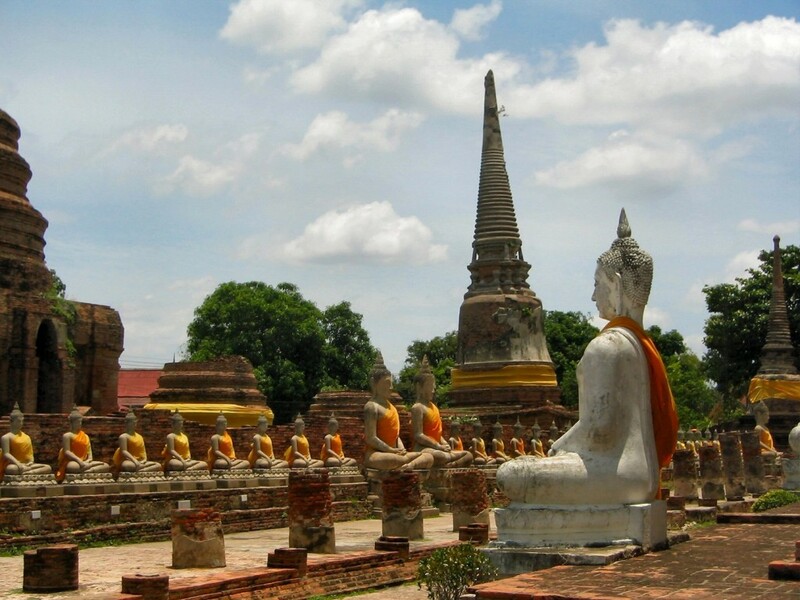 Ayutthaya city is the capital of Ayutthaya province in Thailand. 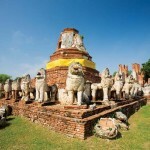 Located in the valley of the Chao Phraya River. 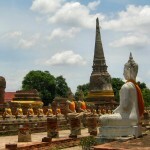 Points of interest: Wat Chaiwatthanaram, Wat Phra Sri Sanphet, Wat Yai Chai Mongkhon. 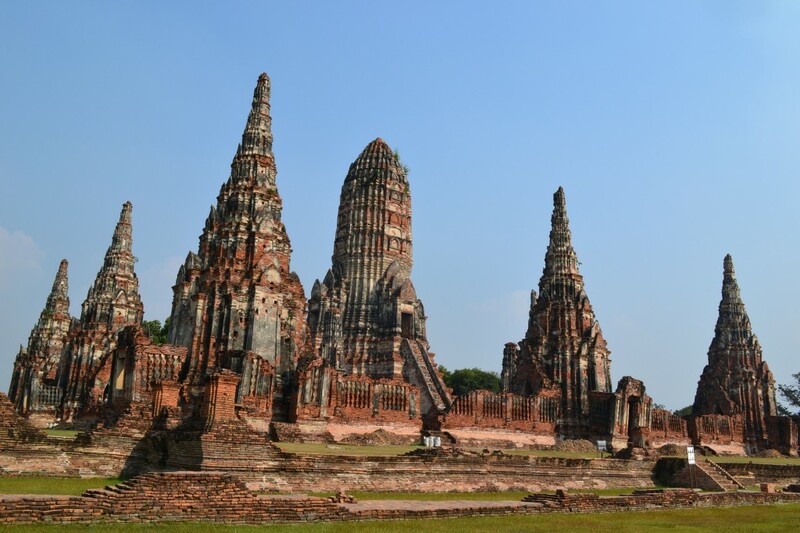 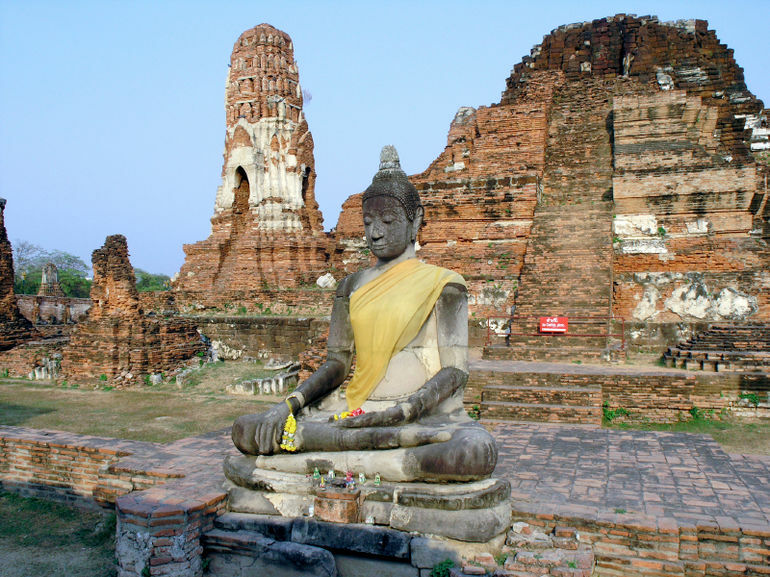 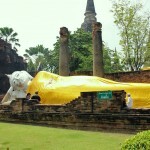 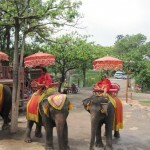 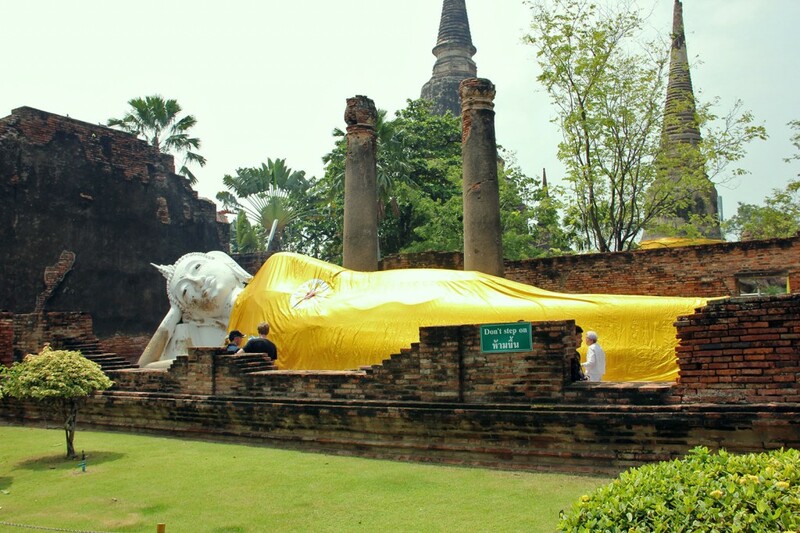 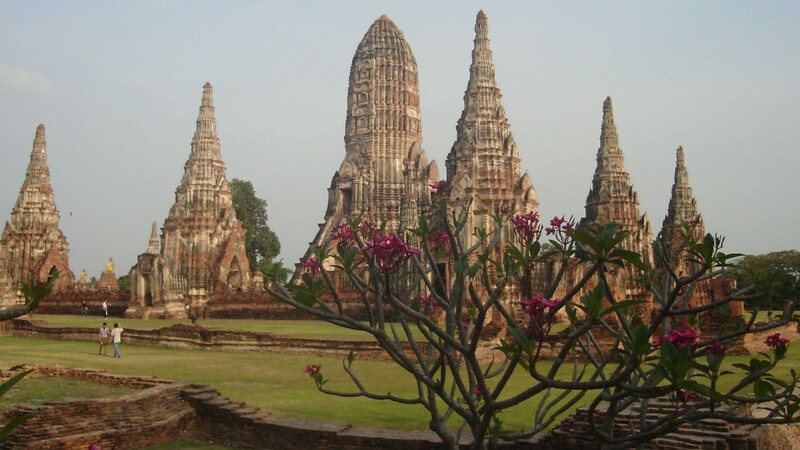 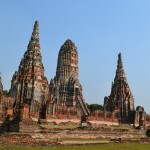 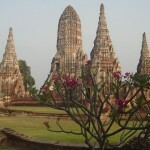 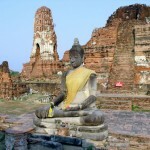 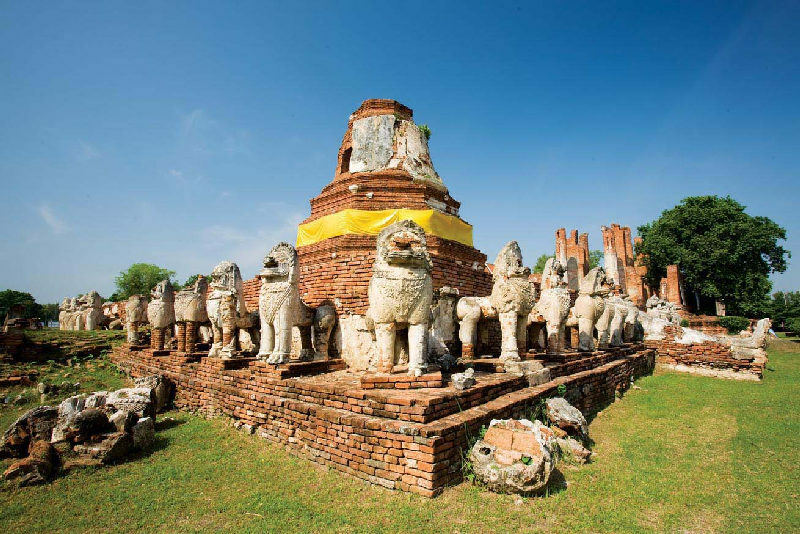 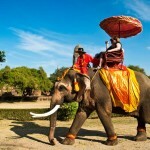 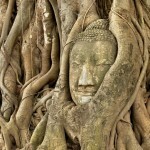 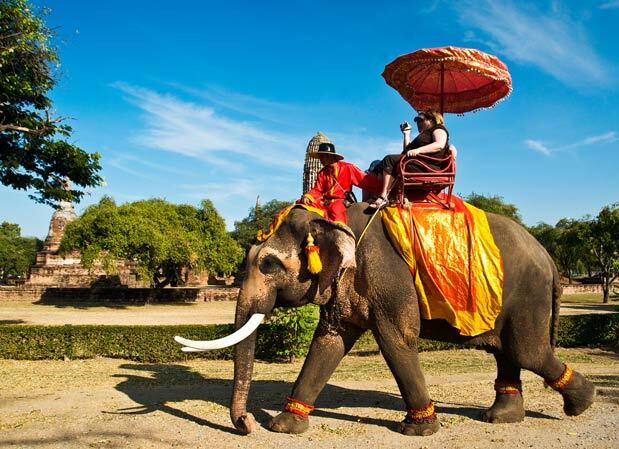 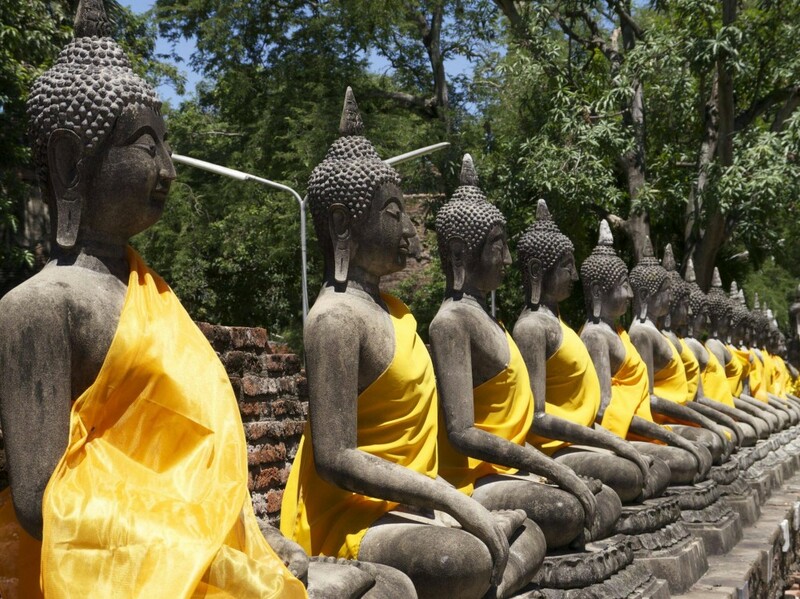 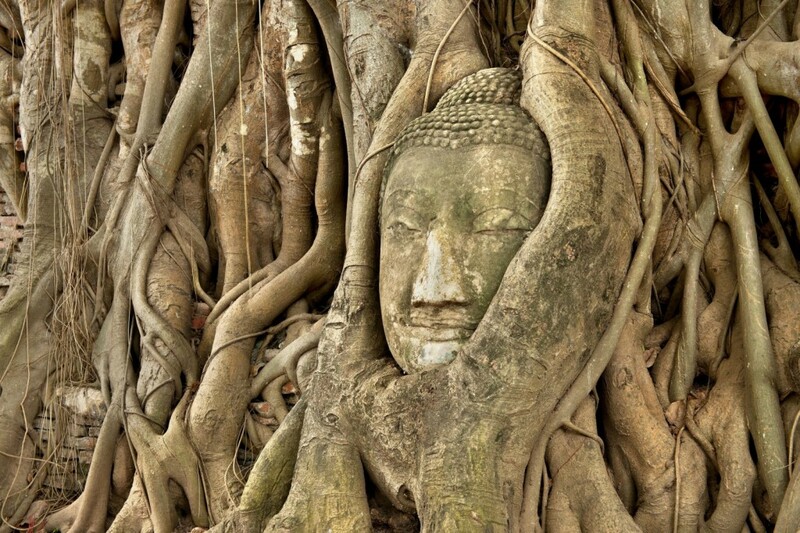 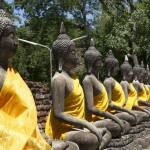 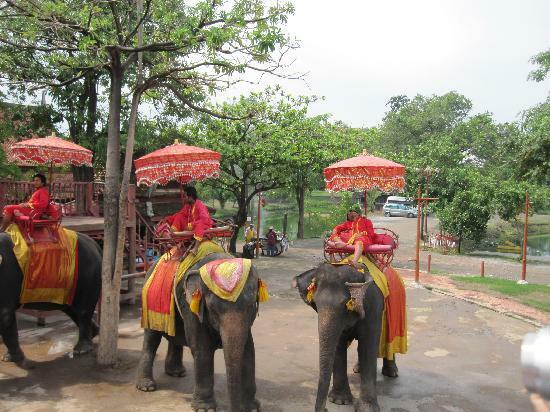 Ayutthaya day tour from Bangkok is roundtrips transfers and suitable for 1-6 passengers.